Introduction to the history here. 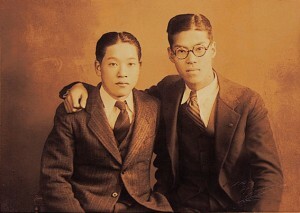 YASAKA Co. Ltd. was founded by Mr Hirosi Yaoita and Mr Sakamoto who gave the name of the company (YAoita + SAKAmoto). Mr Yaoita was a table tennis player and his aim was to offer table tennis players products with high tecnical quality and superior performance. 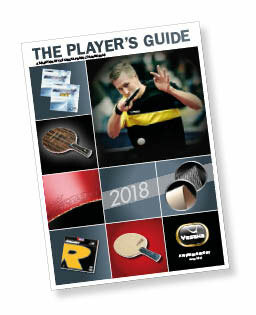 YASAKA developed rapidly, in a close connection with Japanese top players that took over the leading position in World table tennis. 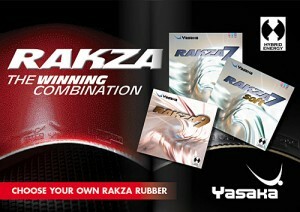 With the rubber Original Yasaka supplied several Champions all over the World. Yasaka revolutionized the table tennis rubber technology and introduced MARK V. Winning the men´s single in the 1970 European Championships and 1971 World Championships MARK V started a victory road in table tennis all over the world. 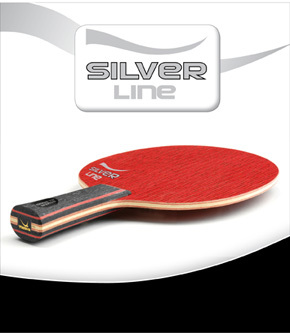 Since then MARK V has been continously developed and Yasaka MARK V is probably the most well known table tennis product on the market. Yasaka started the blade production in Tranås, Sweden and 1993 the successful blade Yasaka EXTRA was introduced. Yasaka surprised the TT-World, to be able to produce a 17-layer blade, DYNAMIX. During the Olympic Games in Beijing in 2008 the Yasaka player Ma Lin captured the gold medal in men’s singles as well as in the men’s team. 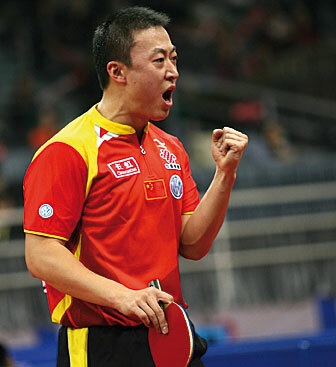 Ma Lin is the only men player winning Olympic Gold medals in singles, doubles and team and he is also the only player winning the World Cup men’s singles 4 times. Beyond this he has titles in men’s team and doubles in the World Championships.